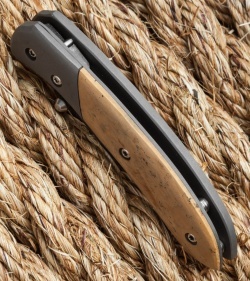 The SF – Sunday Folder – is a gentleman's knife by virtue of its size and premium makeup. 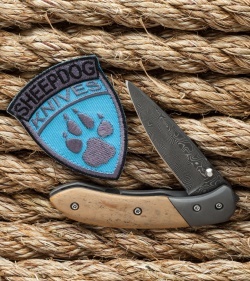 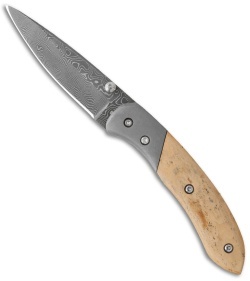 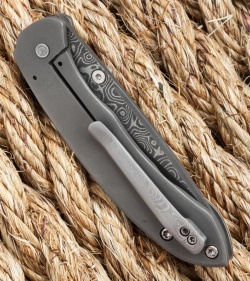 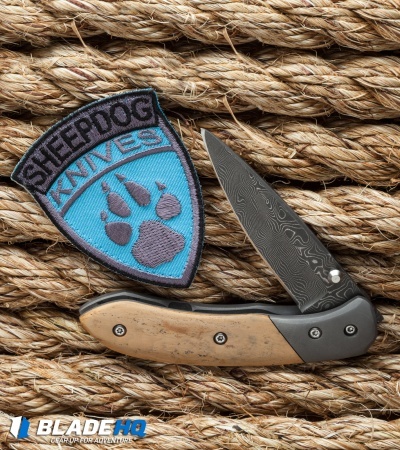 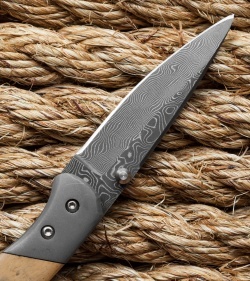 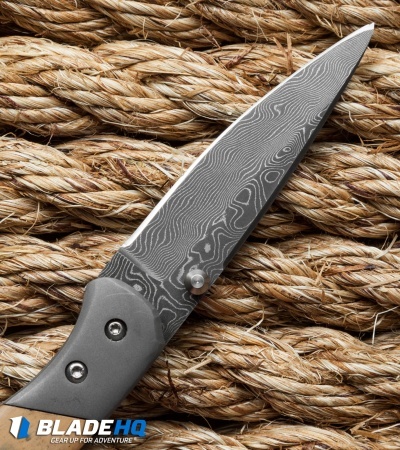 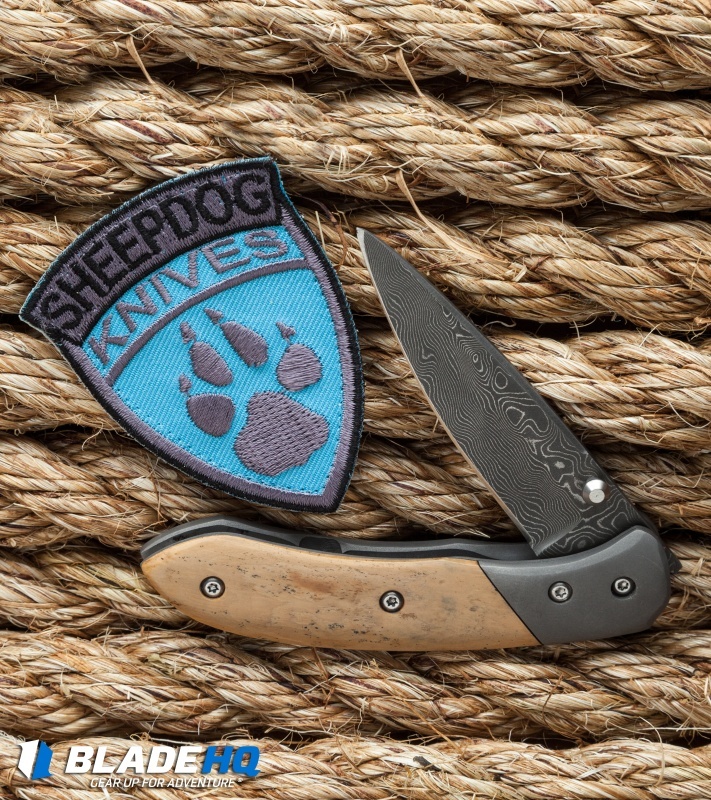 It sports a Rob Thomas stainless Damascus steel blade and milled pocket clip. 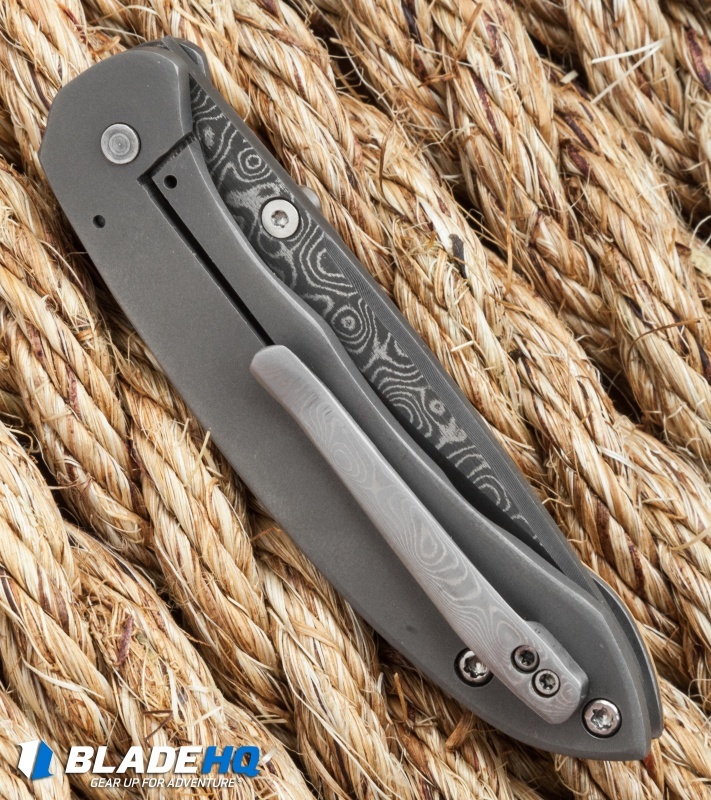 The frame lock handle is titanium with a polished mammoth scale. 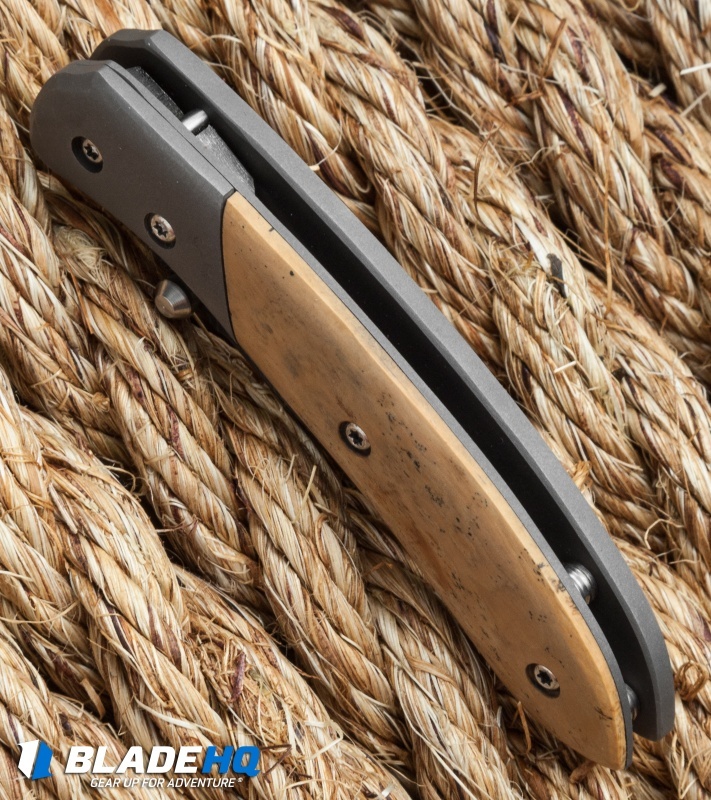 For occasions that require a bit more refinement, the SF folder is a perfect fit.